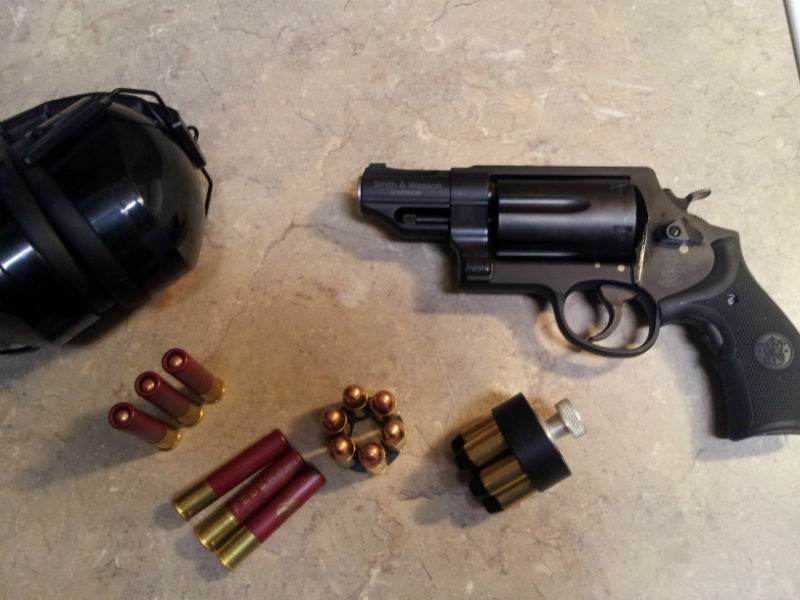 Should I Use A Speedloader Or A Moonclip With My Revolver? Which should a person use? It partially comes down to your gun - not every revolver is compatible with moon clips - and it partially comes down to you. Some shooters find they prefer one over the other. There is also the issue of carrying spare ammunition, which is also a consideration to make if you're going to carry a reload or two. The primary benefit of using a speedloader with your concealed carry revolver is that it makes reloads very fast indeed. They work by loading five or six rounds - whichever is appropriate for your gun - into the speed loader and closing a mechanical latch. Usually, it's a rotary latch but there are other designs out there. You actuate the cylinder release, swinging the cylinder out, then depress the ejector plunger to extract the spent shells. You take a speedloader with a fresh battery of rounds, align with the cylinder and then turn the speedloader's rotating latch. This drops the cartridges free, which drop into the cylinder. Then you swing the cylinder shut, put the empty speedloader in a pocket or what have you and proceed as normal. To carry a speedloader, you have to either place it in a pocket - carrying a couple in a coat pocket, for instance - or use an actual speedloader holster. Police officers in times gone by would have several pouches with speedloaders on their duty belts. A "moonclip" is basically a piece of metal that's been machined to hold bullets. They come in full moon (a full circle) or half-moon (you get the idea) configurations, holding five to six in the full moon shape and usually three in a half-moon clip. Moonclips are either a bonus or a necessity, depending on the pistol. In the early 20th century, a number of revolvers were made to specifically chamber .45 ACP or other rimless rounds. Usually these were service guns for various militaries (such as M1917 revolvers for the US military and Webley Mark IV revolvers rechambered to use Yankee ammo) though there were some consumer pistols too, like the Smith and Wesson Model 22. 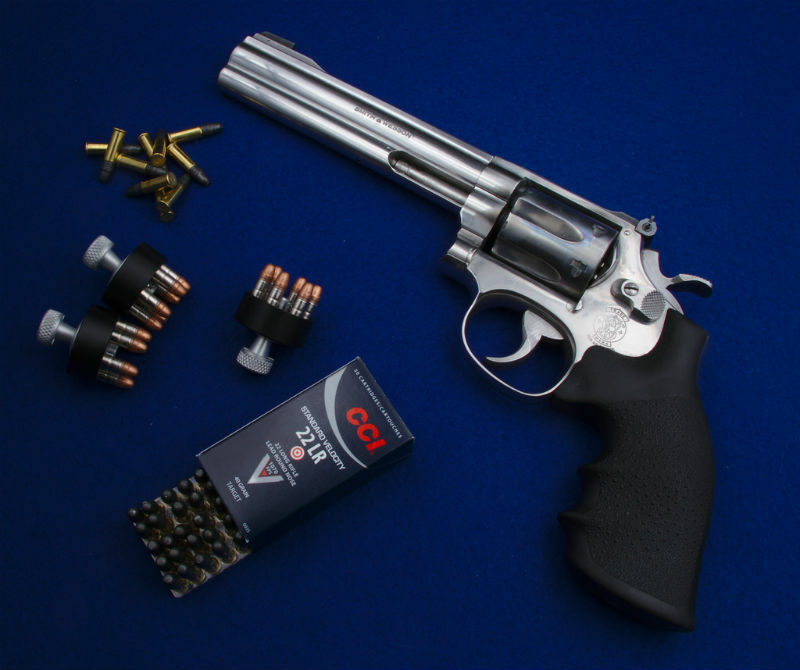 Since .45 ACP is rimless (there is actually a rim on the cartridge, but it's the same diameter as the case) the rounds don't seat or eject correctly since a revolver cylinder requires a rimmed case to work. Moon clips made using these guns practical. You can also load and unload in a hurry. Eject the clip with the empties, put a new clip with fresh cartridges in, relatch the cylinder and away you go. They're even faster than speedloaders since there's no latch to actuate. Though they don't make reloading a revolver lightning quick, they do make it quite easy. Notice how this is a correct usage of "clip." Some folks get a bit rankled at that. Just like with speedloaders, you have to carry reloads in a pocket or in some sort of pouch. However, there's a bit of a catch. The issue is that a gun has to have sufficient clearance at the rear of the cylinder to actually use moonclips. They aren't thick; we're talking a millimeter or two at most. However, not every revolver is compatible with them. Some guns have specially machined cylinders for exactly this purpose, though. Part of the issue is that speedloaders will work with any revolver, but moonclips will only work with some revolvers. For a speedloader, all you need to do is buy the correct cylinder size and carrying capacity. If you carry a J-frame revolver, for instance, you just need to buy the five-shot model and away you go. Granted, you could just carry multiple snubbies for a New York reload, which was a fairly standard practice back in the day. If using moonclips, it's much the same idea IF you have a compatible gun. You find the right size and capacity and away you go. Moonclips are also a lot cheaper since they aren't exactly complicated. When it comes to carrying them, a good number of moonclip holders allow you to stack two or even three full clips on top of each other, which isn't possible with speedloaders. Provided you can effectively conceal them, that's advantageous for carrying reloads. Speedloaders take up more space, which is definitely a consideration. Which is better? Moonclips are a hair faster to use. You will generally be able to carry more moonclips and they're also a lot cheaper, but your gun has to be compatible with them and not all are. Speedloaders, however, can be used with more guns and in practiced hands are still quite quick compared to reloading by hand. You'll have to figure out which you're more comfortable with. 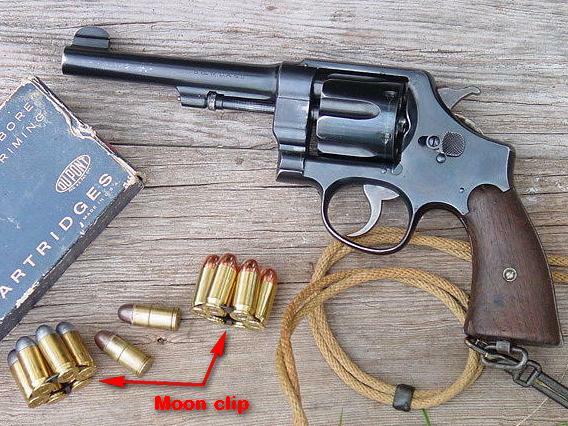 To answer your question you do not need a moon clip to fire your revolver. The moon clip just makes it easier for you to load your gun and also makes easier to make sure all the rounds come out of the gun when you eject them from the cylinder . Best of luck and I think you had a typo with Jerry's Name lol. Just purchased S&W 45acp James Miculek model. Do I have too use a moon clip to fire the gun? 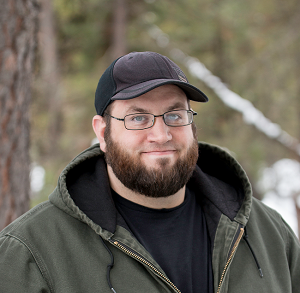 Great article and vids, thank you.